2010 Ford Explorer XLT for sale. This Ford has had 2 previous owners and a clean Carfax report. It has third row seating, a power sunroof, and 4 brand new tires!! 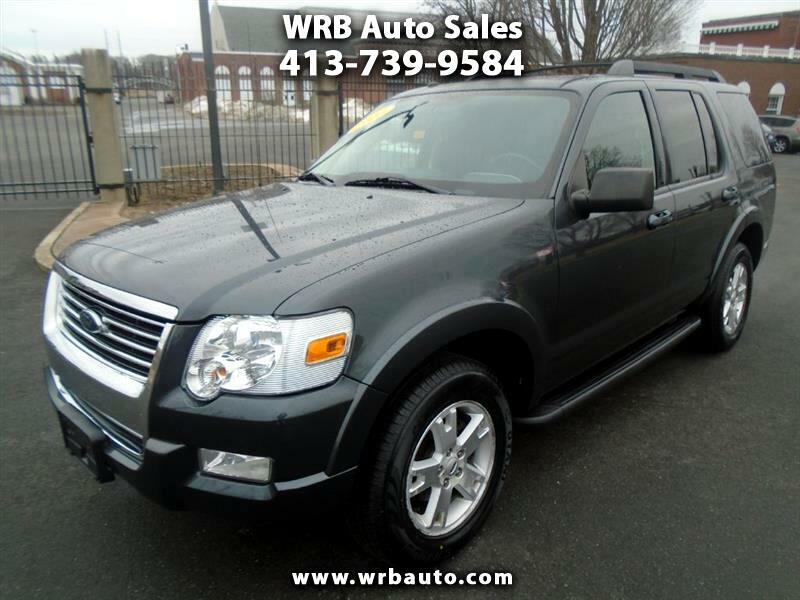 This is a great price for this Explorer, call Tony to set up a test drive today! !